Chris Gomersall is accustomed to working with a range of publishers and design agencies, both independently and under the direction of an art editor, sometimes to tight deadlines. Subject matter may include landscape and nature, editorial and PR photography. He has experience of film and digital platforms, 35mm, medium and large format. Former clients include Natural England, the Environment Agency, WWF (UK), the Wildlife Trusts, RSPB, BBC Wildlife magazine. Please call or e-mail to discuss your brief. 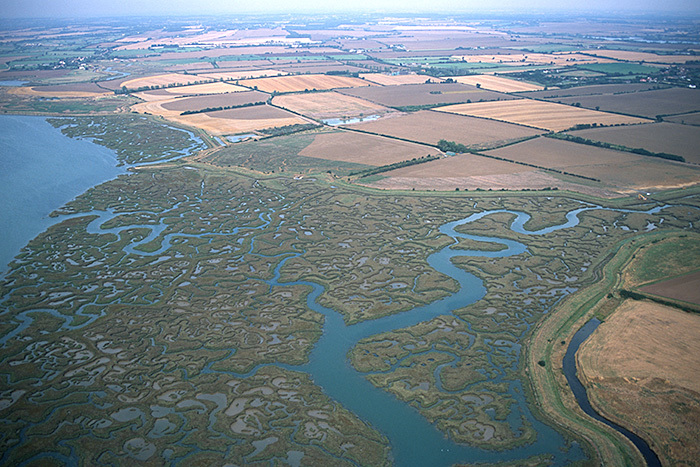 Aerial view of Abbots Hall Farm nature reserve in Essex, site of coastal re-alignment. For WWF (UK). 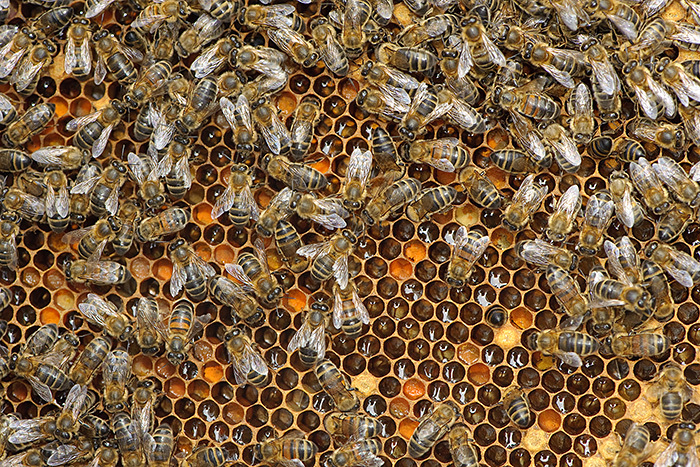 Worker European honey bees on honeycomb. For 2020VISION. 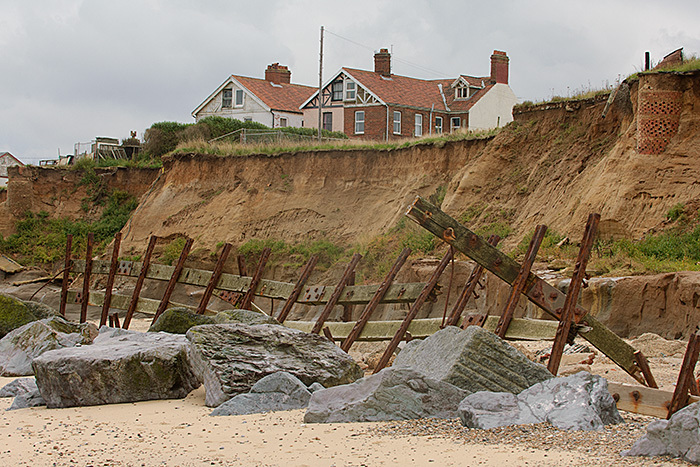 Sea defences and coastal erosion at Happisburgh, Norfolk, in 2006. For the Environment Agency. 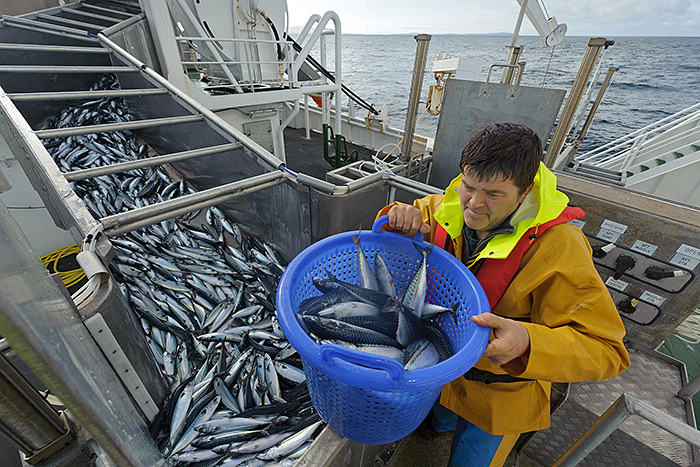 Mackerel in fish separator on board Shetland pelagic trawler. For 2020VISION. 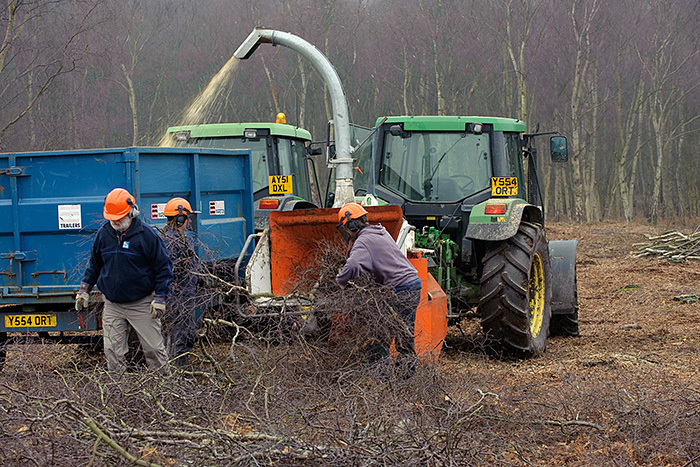 Heathland restoration at Minsmere RSPB reserve, Suffolk. For 2020VISION. 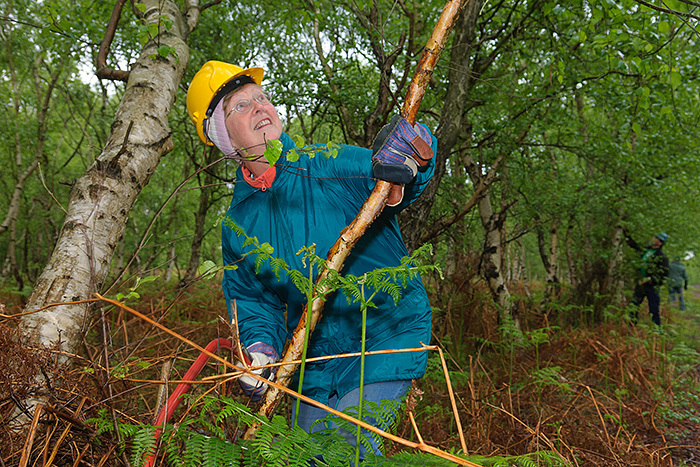 Conservation volunteers in action at Humberhead Peatlands NNR. For Natural England. 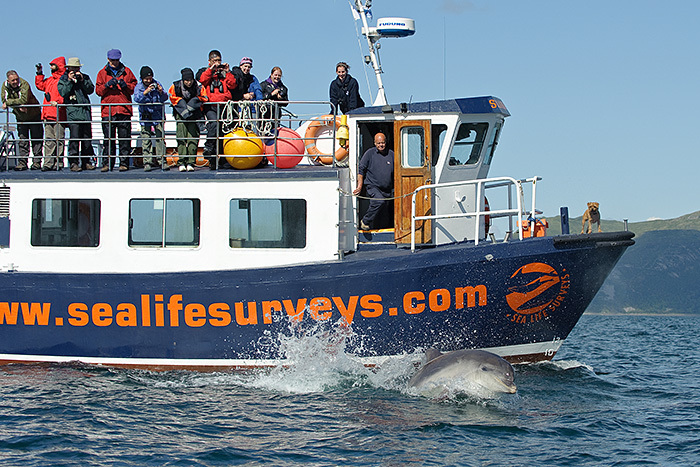 Marine ecotourism on the isle of Mull, Scotland. For 2020VISION. 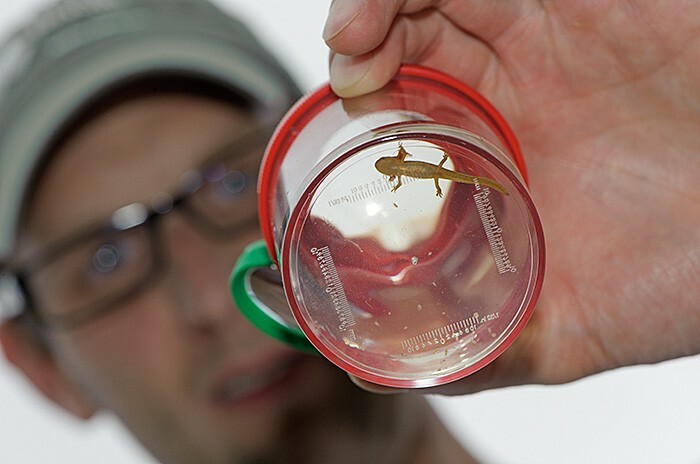 Smooth newt in examination jar, from pond dipping. For BBC Wildlife magazine. 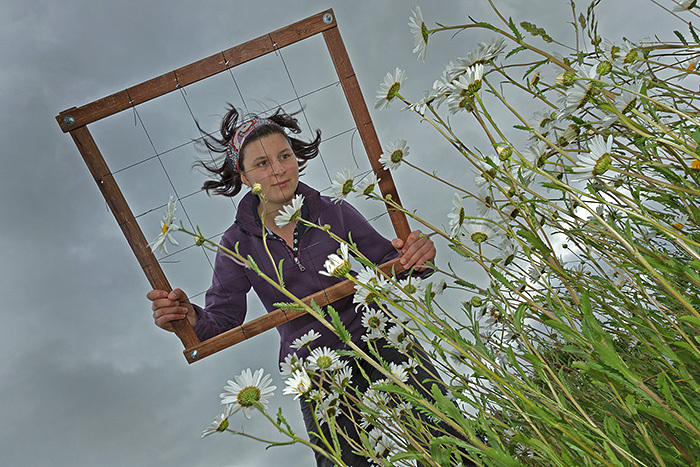 Ecologist using quadrat to survey plant communities at Hope Farm in Cambridgeshire. For 2020VISION. 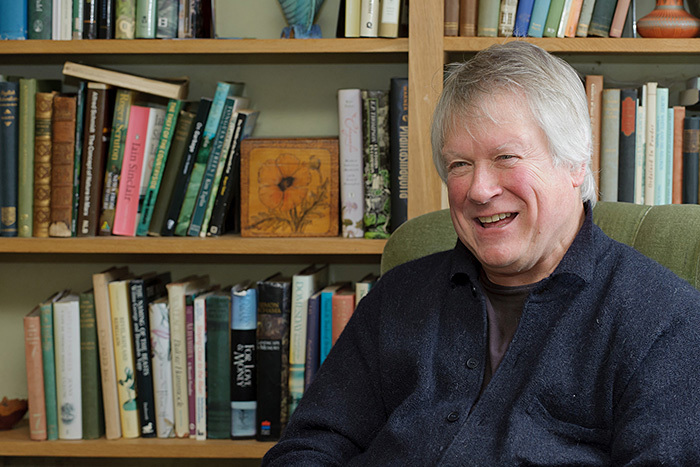 Author Richard Mabey in conversation, at his home, in 2010. For BBC Wildlife magazine.